I can't believe that July is over and my kids will be heading back to school in just a couple of weeks. Even crazier is the fact that I will be down to only one kid at home this year. As we are getting ready to send kids back to school I started thinking about things that I could make that would be good for this time of year. 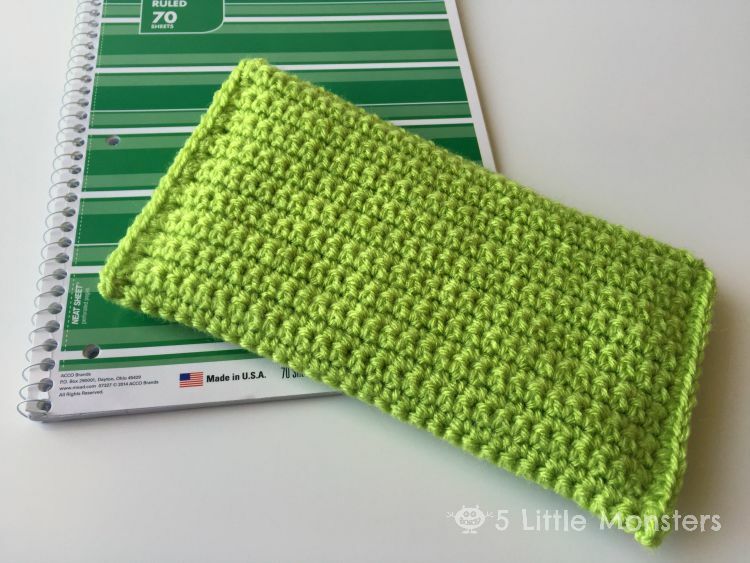 Last year around this time I posted a crochet pattern for a ninja turtle pencil bag. 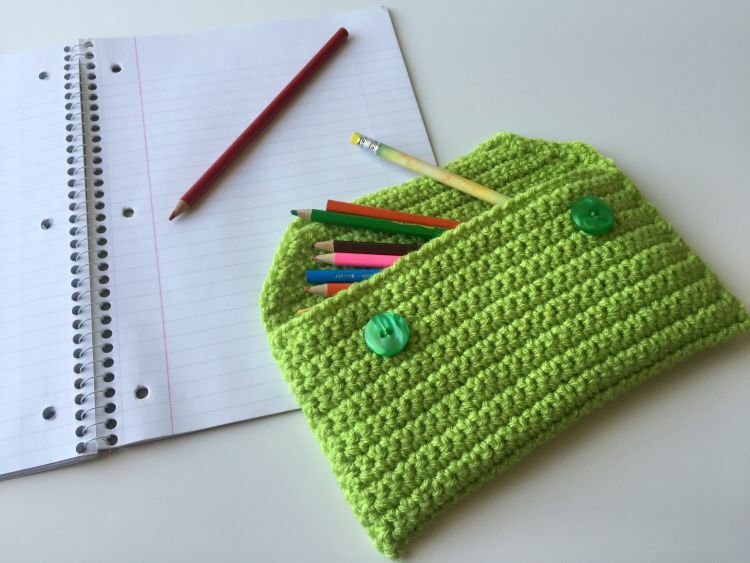 This year I thought it would be fun to make some new variations of that pencil bag. 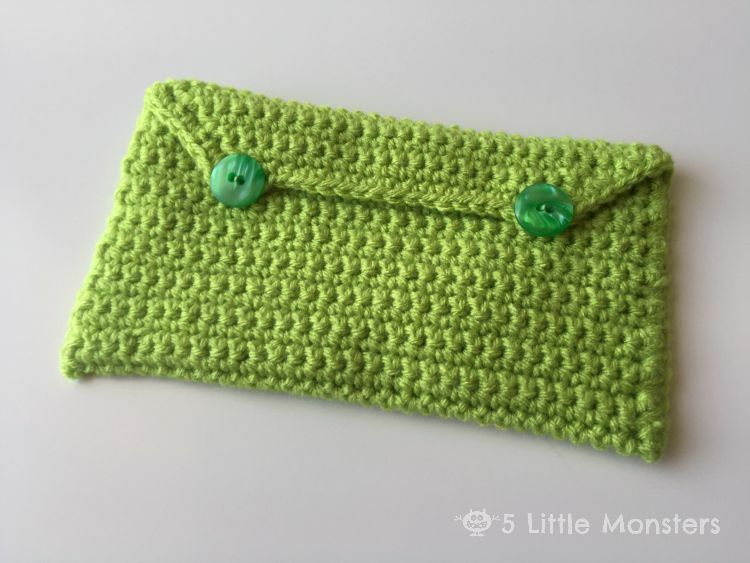 I have lots of ideas of things that little rectangle bag could be turned into and over the next few weeks I will share some of those variations. 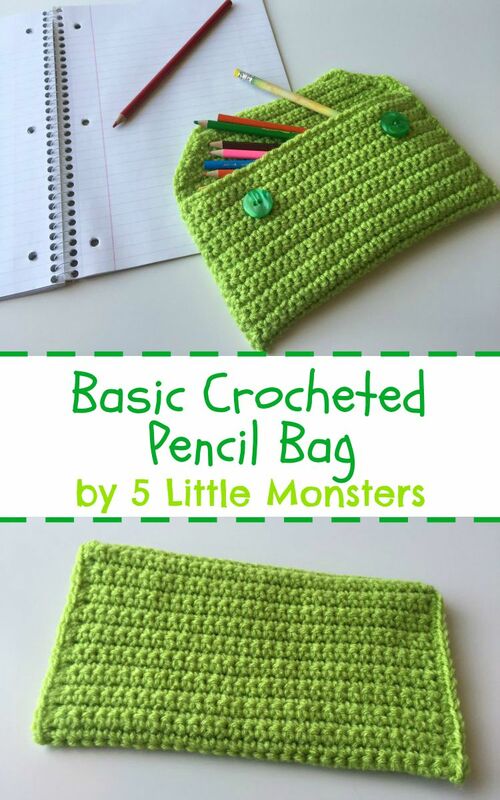 Today I thought I would start by just sharing the pattern for the basic pencil bag, without any extras. This will basically be the base for all of the different variations. 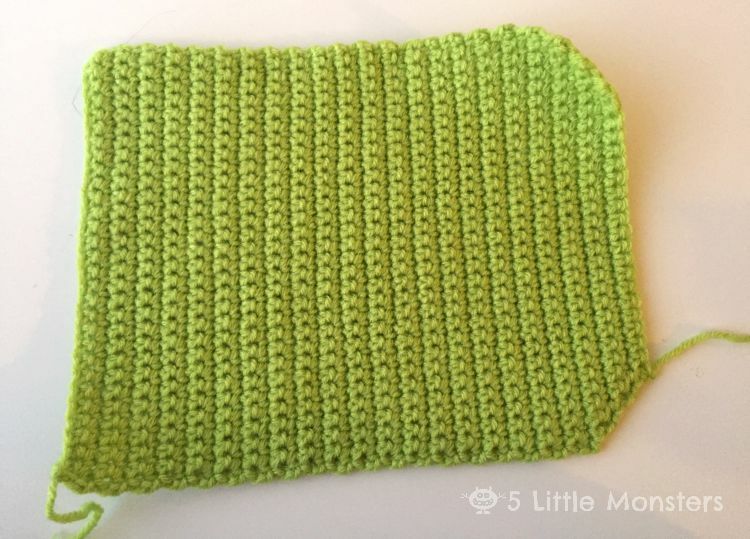 I chose solid green for mine because it is actually going to be turned into something else, I will share that soon but first I wanted to share the basic bag pattern. The front of the bag is just plain, the flap folds over to the back and buttons closed. The bag measures about 9 x 5 inches. 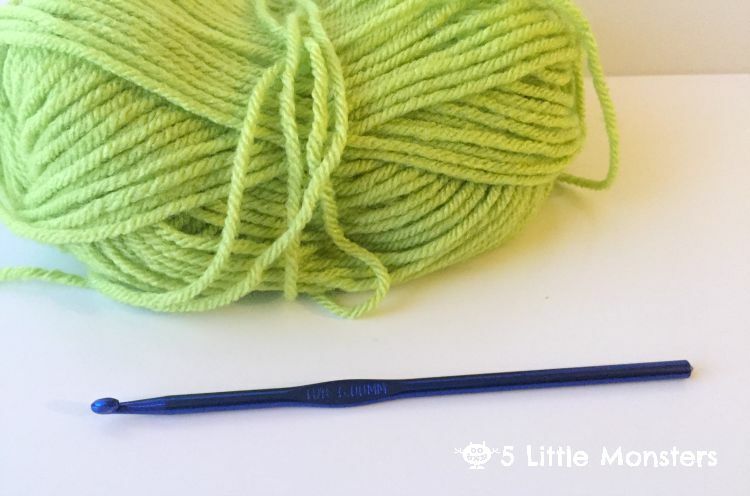 You can use any worsted weight yarn to make it. 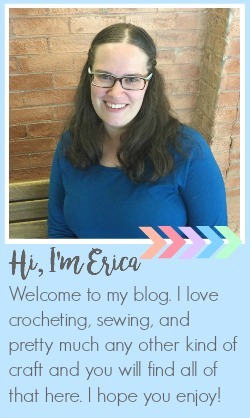 This one is made with Vanna's Choice but I have also used Red Heart Super Saver , Red Heart Super Tweed , and Deborah Norville Everyday so anything similar in weight to those yarns will work. Fold the bag wrong sides together (the sides look pretty much the same so whichever way you think looks better) so that the first 18 rows are on one side and match up with rows 19-36. This bag is really simple and a perfect base for lots of fun variations. I can't wait to share some of them with you over the next few weeks. I will add links to the bottom of this post as I publish them. This is adorable, and something my girls would love to use at school!